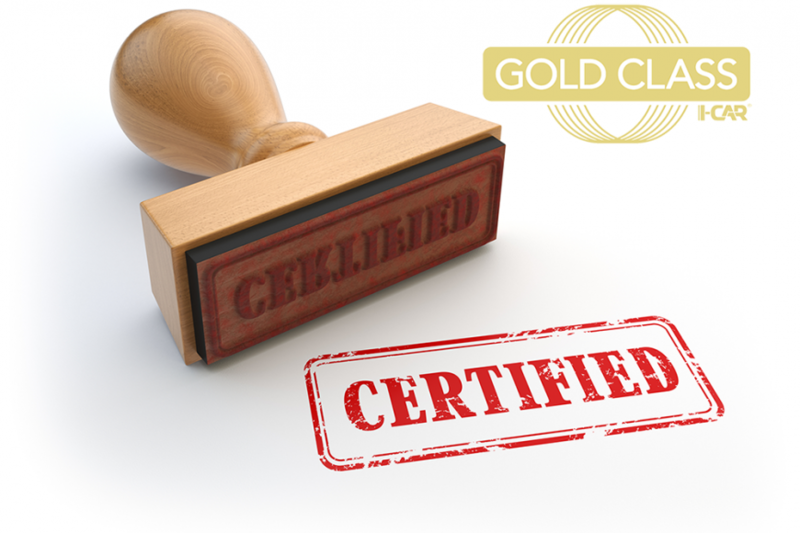 What is I-CAR Gold Class Certification? 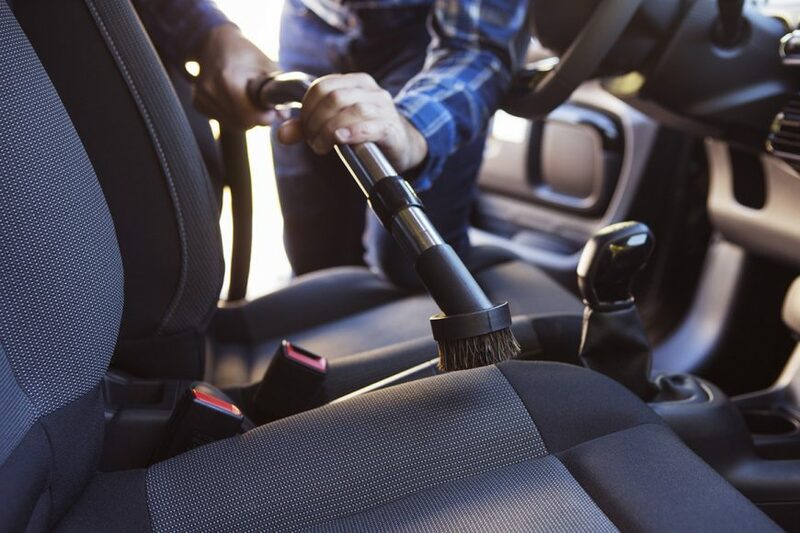 Between tightening fuel efficiency laws and technological advancements, the automotive industry is rapidly altering how their vehicles are constructed. In 2016 alone, 200 new models will debut. Mild steel is quickly being replaced by high strength steel, aluminum, plastic, carbon fiber and metal alloys. This changes mean these vehicles will require different techniques for repair.